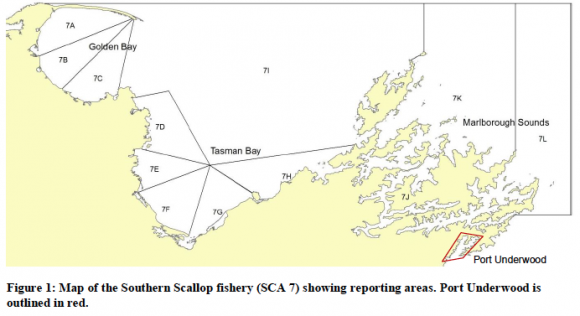 Full closure of the southern scallop fishery (Marlborough Sounds, Golden Bay and Tasman Bay). Full closure of the southern scallop fishery (Marlborough Sounds, Golden Bay and Tasman Bay) and the neighbouring Port Underwood. 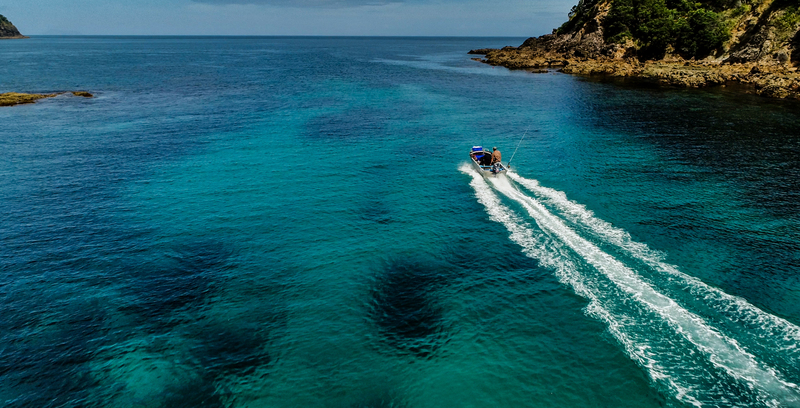 LegaSea supported the New Zealand Sport Fishing Council submission advocating for Option 2. This option was selected in order to allow the fishery to recover further and avoid total collapse while also preserving Port Underwood. If Port Underwood was the only area left open it would soon become a target for displaced fishers trying to get their scallop fix, they are delicious after all. Any increased pressure on such a small fishery could have a detrimental effect, causing untold damage and risking future productivity. In the submission, the Council also raised the point that a review of the effects of dredging, both commercial and recreational, needs to take place. Dredging not only collects scallops of all sizes, it damages juveniles, and it scours the seabed, leaving fewer areas for the settlement of larvae. This contributes to the problem, slowing down the recovery rate of the area. Having broken shells and a hard, crusty sediment seafloor is incredibly important for the settlement and growth of many species. One of our recommendations was for a staged re-opening of the fishery when scallop numbers have rebuilt back to a level where harvest can be sustained. This is to avoid ongoing depletion. Firstly, opening the fishery to recreational and customary hand harvesting, and sequentially to commercial fishing and other methods of fishing once mitigation of damage can be shown. It is essential we tread carefully with such a precious resource. Note: On June 29th the Minister agreed to close all of Scallop 7 and Port Underwood to scallop fishing for the 2017-18 season. 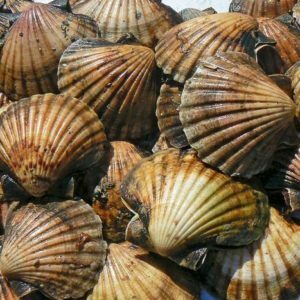 More information: 31 May 2017 – Scallop submission. 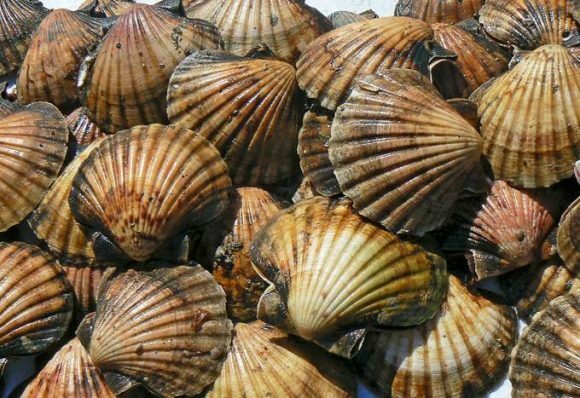 29 June 2017 – Minister’s decision to close Scallop 7. References – Temporary closure process documents. 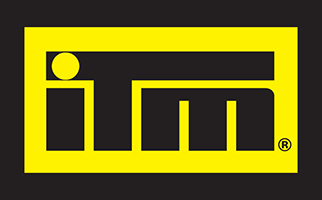 In 2012 LegaSea was established by the New Zealand Sport Fishing Council to elevate public awareness of relevant issues and earn support by way of fundraising.